We strive in achieving what consumers dream off, and what businesses need. 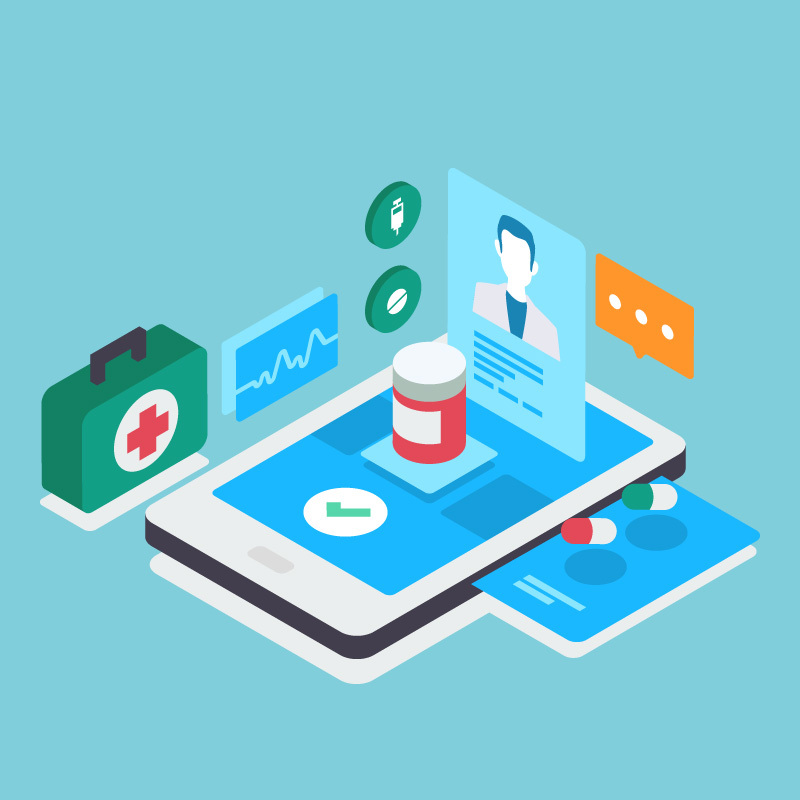 We have made apps, in healthcare space, in order to make Physicians Life easier when they visit hospitals, and take care of patients. We are working on connecting customers to their doctors by introducing a mobile app that we are calling tele-medicine app. We are working with banks to work on a mobile payment app. All these are few examples, that show our specialitiesience in vast majority of sectors, and tell the depth of our knowledge in connecting business to businesses and businesses to consumers. We also know these domains really well, and know the ins and outs of regulations and guidelines in this highly regulated sectors. MyApps Corp. was established to become a leader in iPhone and Android apps and create a big Digital Marketing footprint. 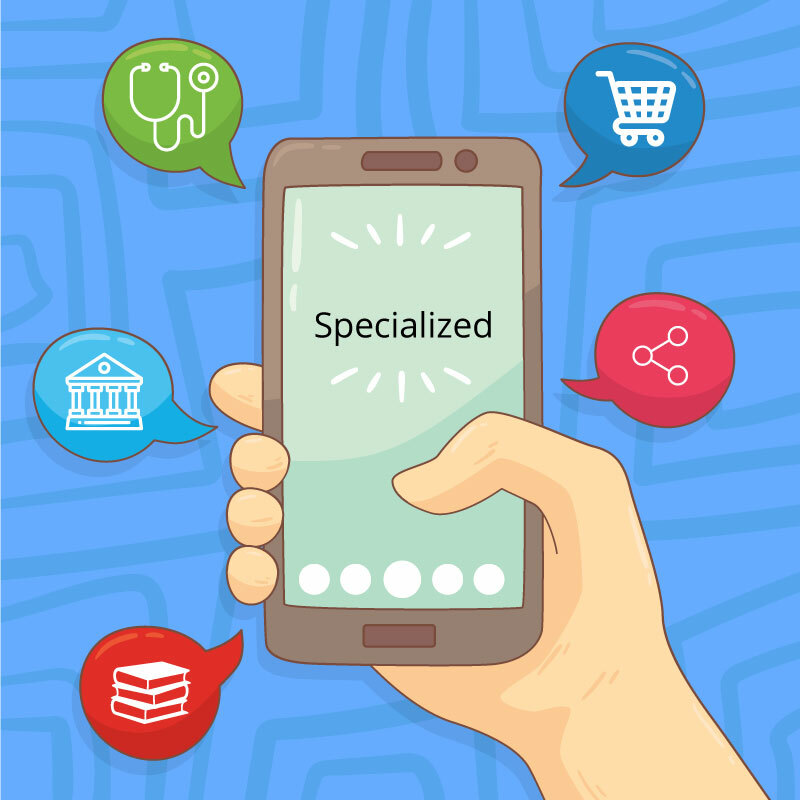 We have specialities in developing apps in all sectors, such as banking, healthcare, retail, business to consumer, and consumer-to-consumer areas. We have development team on board that can take challenges to all levels. No app, no idea is too small or too big. 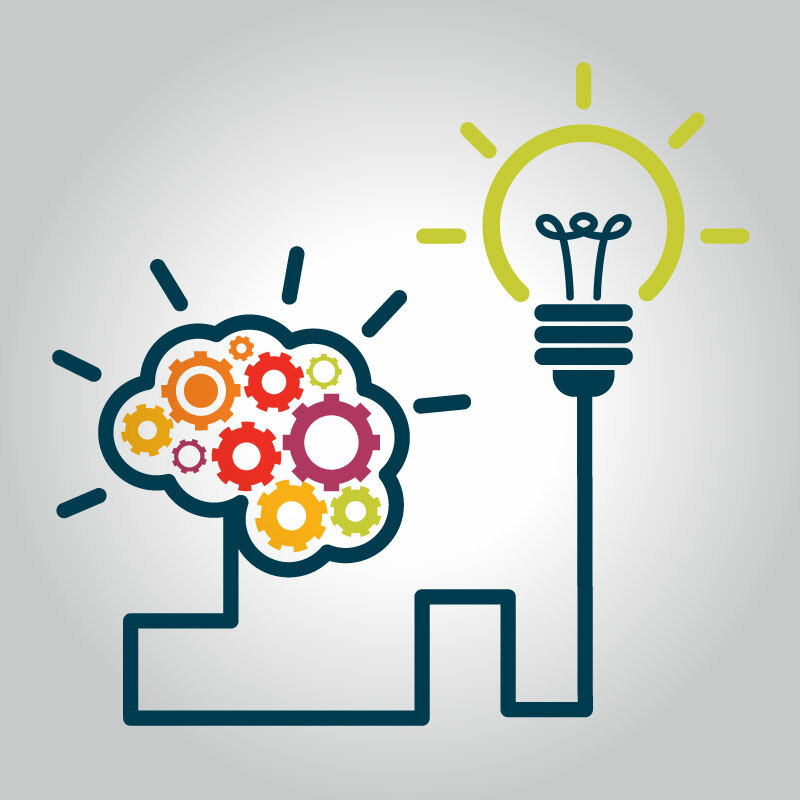 We will strive to achieve and exceed your goals, by delivering an app that you envision.